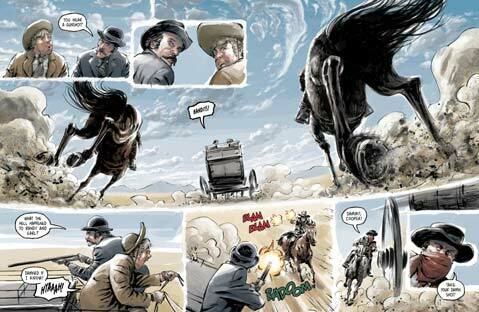 <strong>OLD WEST GOES DIGITAL: </strong> The gunslinger Frank "Breakneck" Kelley (top) is just one of the Old West-inspired characters who haunt <em>The Guns of Shadow Valley</em>, an online comic book cocreated by Santa Barbara resident James Andrew Clark. 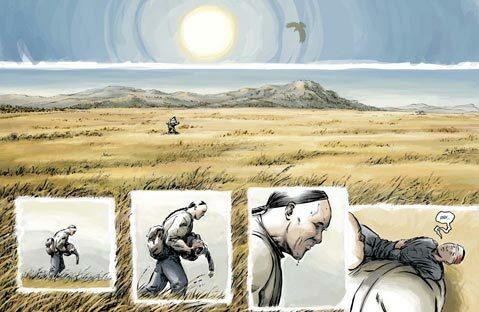 The series is up for an Eisner Award, considered to be the Oscars of comics. As it is, the comic book world seems pretty pleased. 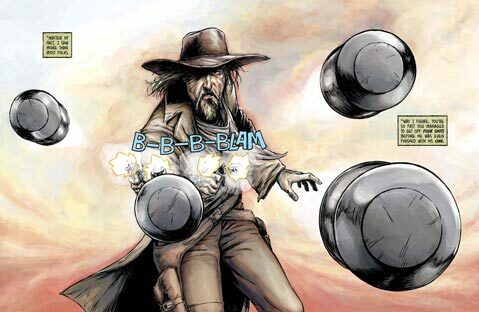 The Guns of Shadow Valley is up for an Eisner as best digital comic, which will be awarded at Comic-Con in San Diego on July 23. The Guns of Shadow Valley is available to read at gunsofshadowvalley.com.